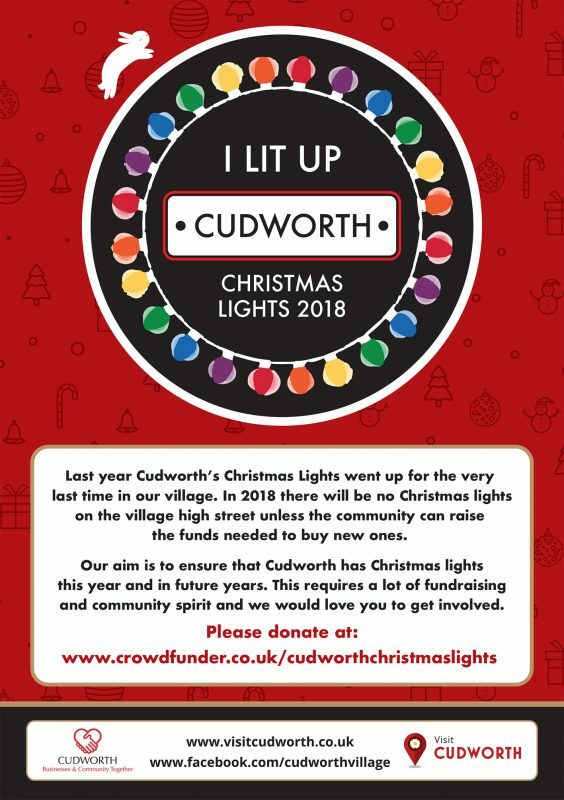 Have you heard about the Cudworth Christmas Light fundraising and our new online Cudworth Christmas Lights CrowdFunder? You may have seen collection boxes around the village and full list of the amazing shops can be found at the bottom of this article. We’ve had volunteers in the Co-op, stood with our collection tub since March and we’re all Cudworth residents and business owners who are trying our best to make sure Cudworth is lit up this Christmas. Cudworth high street is more than a collection shops, it’s the part of our wonderful community. Over the last few years the community of shops and businesses in the village has grown with more independent traders moving in. The high street is improving all the time and we’re doing our best to encourage new traders to set up in Cudworth, whilst helping those already here. However there has been a few shops lost along the way. Established businesses like Four Seasons, the high street gym and more… It’s tough out there for the small indie shops, cafes and services. As we move towards winter Cudworth Businesses & Together have been working hard to raise money to buy new replacement lights for the village. Last year Cudworth’s Christmas Lights went up for the very last time in our village. In 2018 there will be no Christmas lights on the village high street unless the community and businesses can raise the funds needed to buy new ones. Cudworth Businesses & Community Together our village’s community association needs your help. 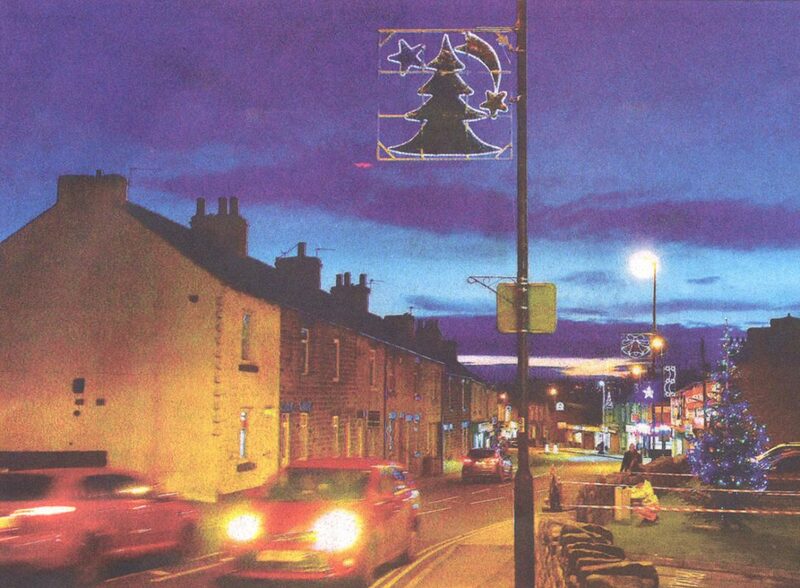 Our aim is to ensure that Cudworth has Christmas lights this year and in future years. This requires a lot of fundraising and community spirit and we would love you to get involved. The big news is that with the help of the community we aim to by new Christmas Lights to ensure Cudworth is lit up this Christmas. The plan is buy as many lights as possible, which cost £500 each. We’re aiming for 12 lights at least which will cost a total of £6000. In order to have Christmas Lights in Cudworth this year we need a little bit of support from you. Please can you support these plans by helping to buy some new lights? The names of all those who kindly donate £5 will have their name listed on this website in our community wall of fame and Cudworth shops/businesses can create a listing on this site for just £10 (You’ll be helping the village in which you trade plus will have the bonus of reaching more people locally).